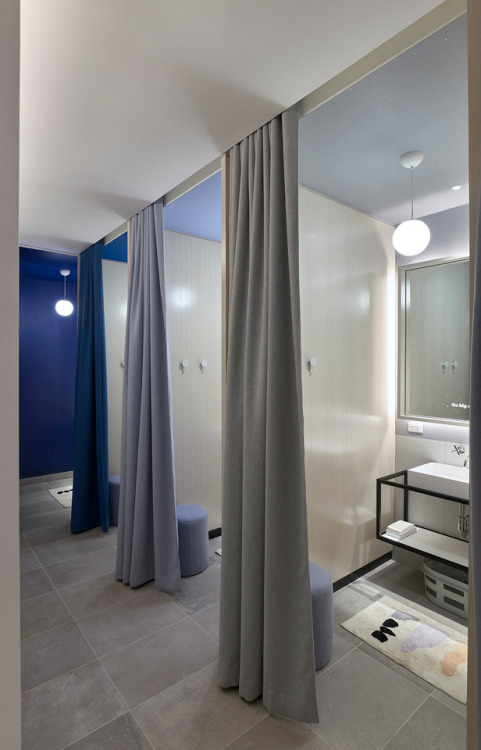 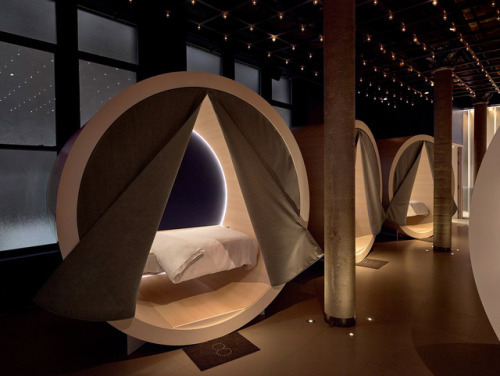 Smack dab in the heart of Soho, The Dreamery invites rest and relaxation, with starry ceilings, sleep-inducing amenities, and 9 private uber-comfy nap pods. 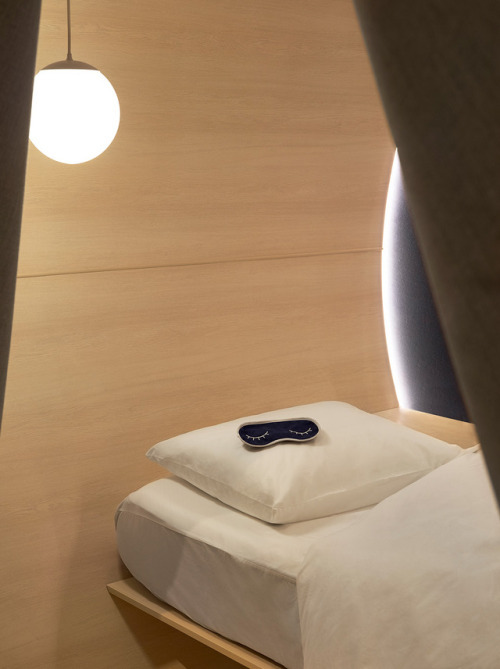 This innovative concept by mattress-maker Casper provides busy New Yorkers and tired travelers with a quiet place to unwind and take a nap on the go. 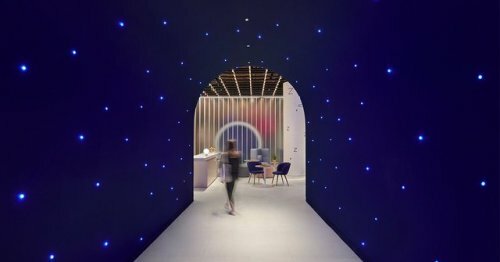 Each circular sleeping nook at The Dreamery comes complete with Casper bedding, luxury constellation-printed pajamas, and a complimentary beauty kit. 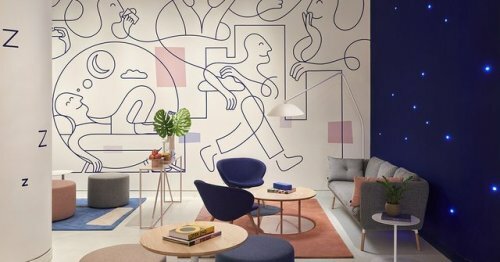 Patrons pay $25 to book a 45-minute nap session, and there’s also a chic lounge decked out in soothing pastels and murals where they can relax before or after.